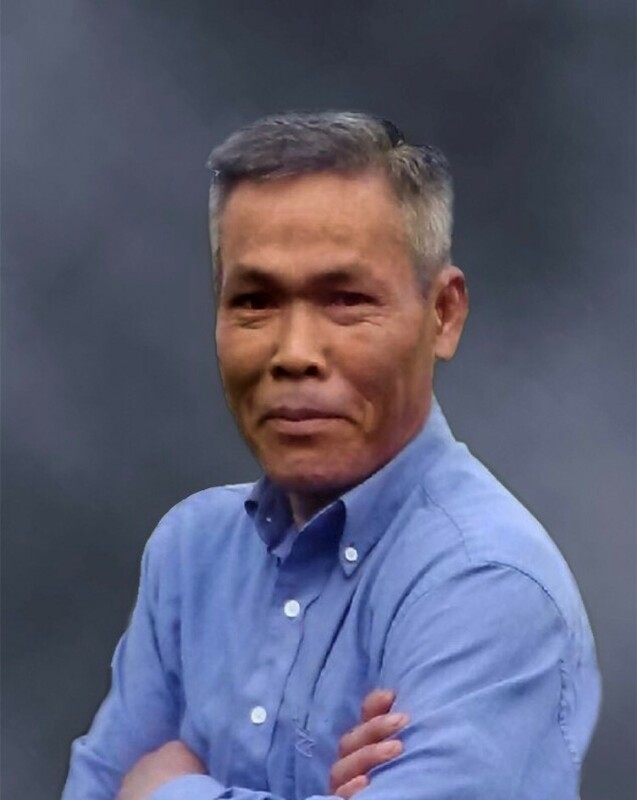 Lath Vongsaly, 62, passed away Thursday, February 7th, 2019, at Iowa Lutheran Hospital in Des Moines. He was born May 5th, 1956, in Sakon Nakhon Thailand, to Saly and Sivay Sanasabang. He enjoyed fishing, hunting, being outdoors, various sports, and cooking. Lath also enjoyed spending quality time with his family, especially his grandchildren. Lath Vongsaly is survived by his children, Chanphen (Phiane) Mekdara, Cindy (Erik) Collingwood, Brander Inthapanyavongsa; Grandchildren, Alysia Vongsaly, Elias Vongsaly, Isaac Mekdara, Koston Collingwood, Mekhi Collingwood, and Pierce Collingwood. He was proceeded in death by his father Saly, his mother Sivay, and his wife, Amphanh. Visitation will be held from 5:00 to 7:00 p.m. Wednesday, February 13 at Hamilton’s Funeral Home, 605 Lyon Street, Des Moines. 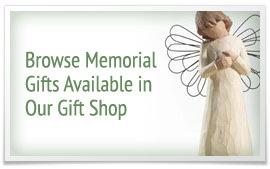 Mass of Christian Burial will take place at 10:30 a.m. Thursday, February 14 at Christ the King Catholic Church, 5711 SW 9th Street, Des Moines, followed by cremation.